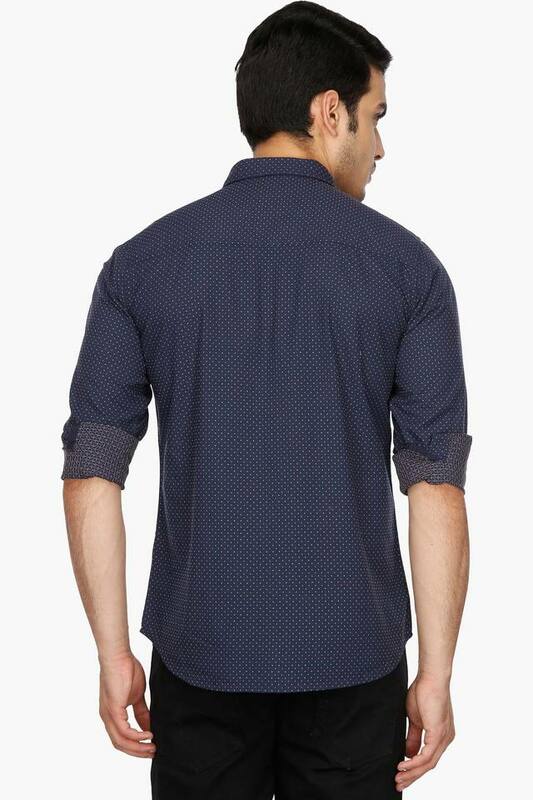 Score high on the fashion metre by wearing this shirt presented by Life. 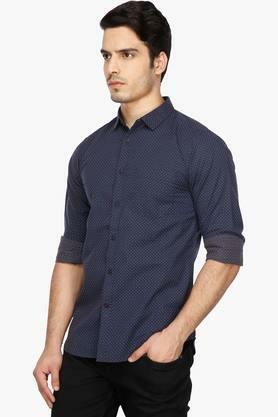 It has been crafted from a fine quality fabric that will keep you in comfort throughout the day. 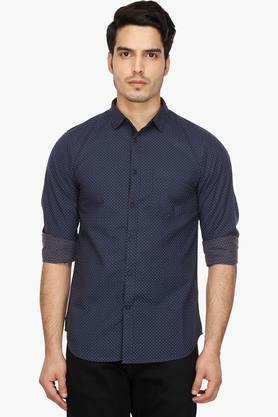 Besides, it flaunts a print pattern that is the main attraction. It also comes with full sleeves that can be rolled up for a different look. 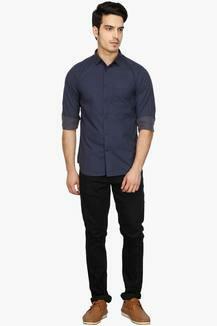 A perfect choice for a casual day out with friends or family, this shirt features a print pattern. You can combine it with a pair of jeans and canvas shoes to walk in style.